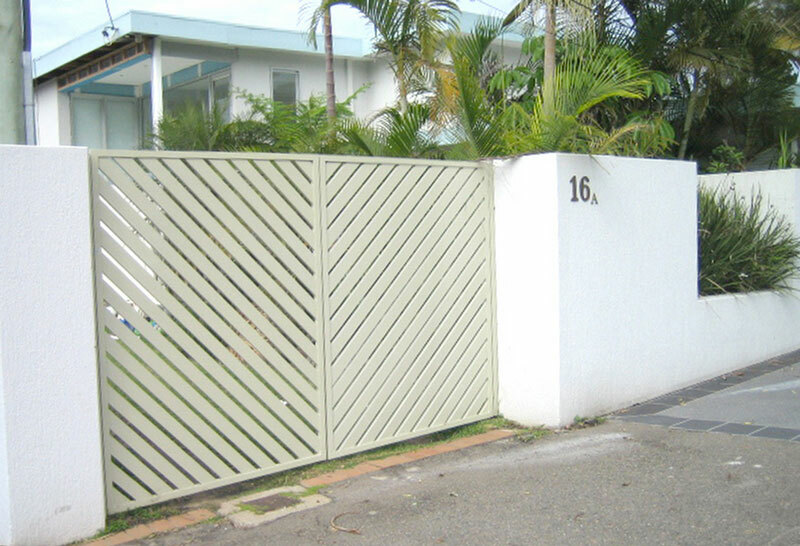 Our fences, infills and gates come in a range of forms and materials to keep kids and animals in, and other unwanted things out. 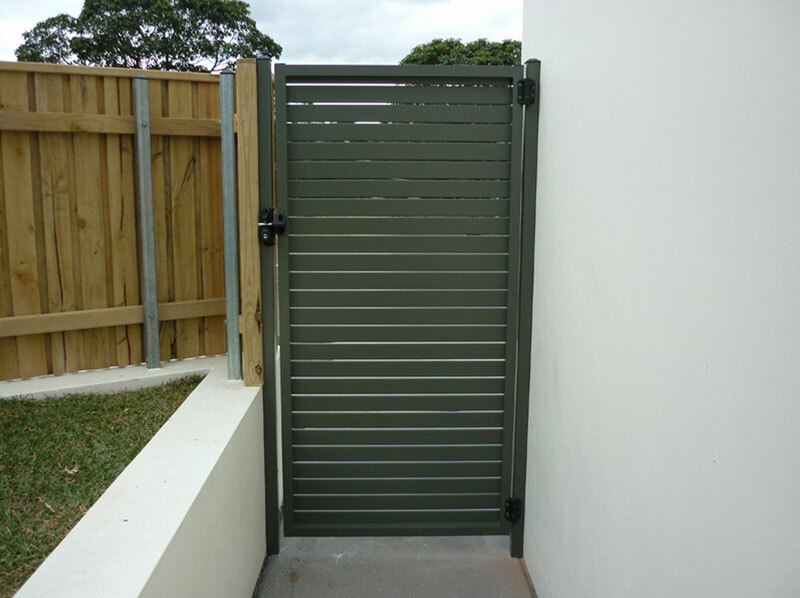 We can design for street appeal, to screen unwanted views out or for added security with our spear tops and locks. 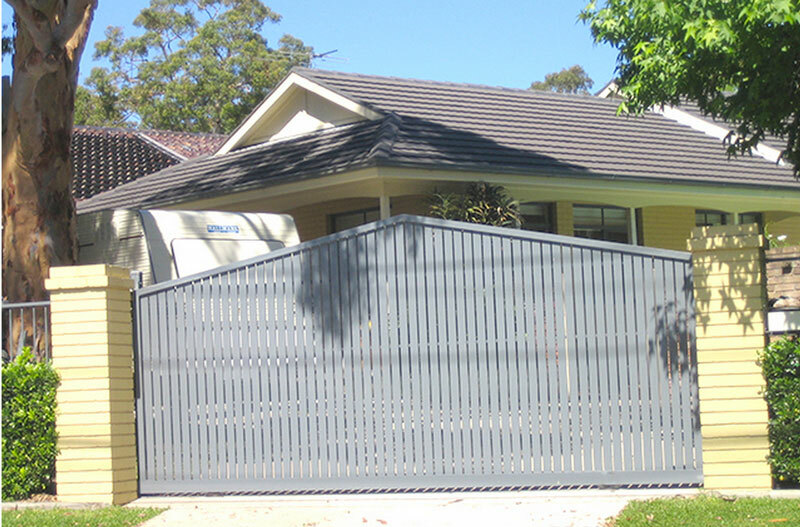 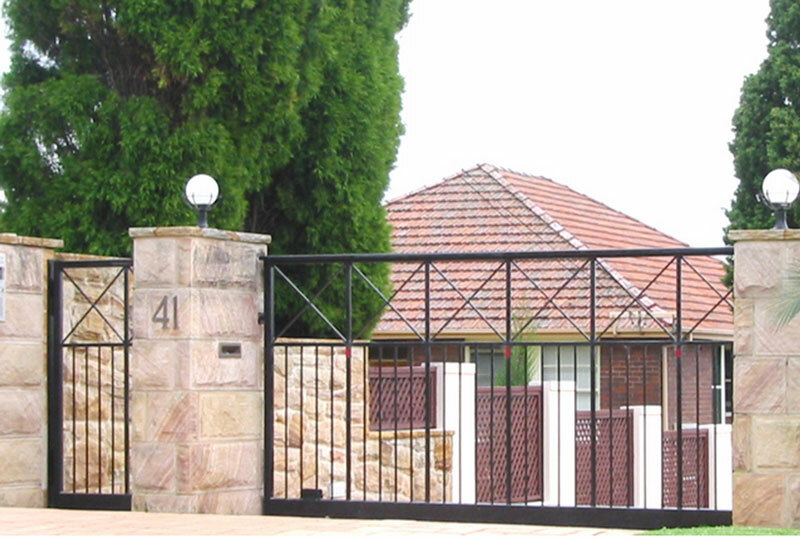 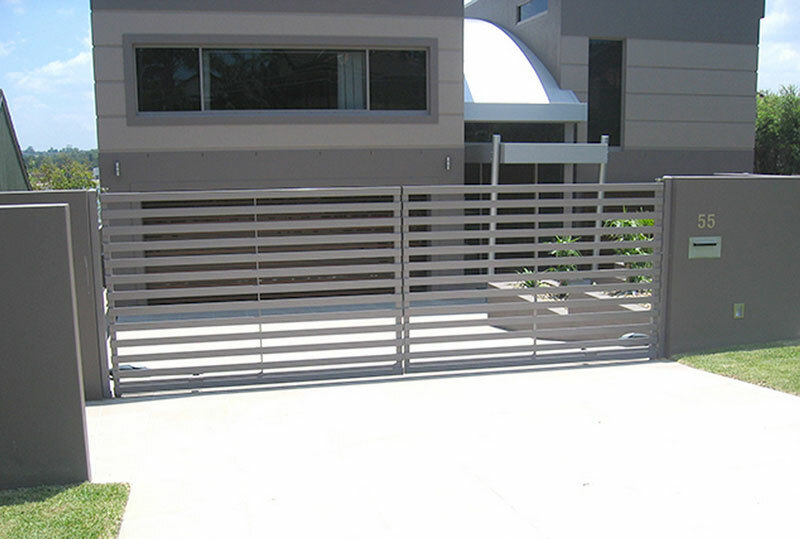 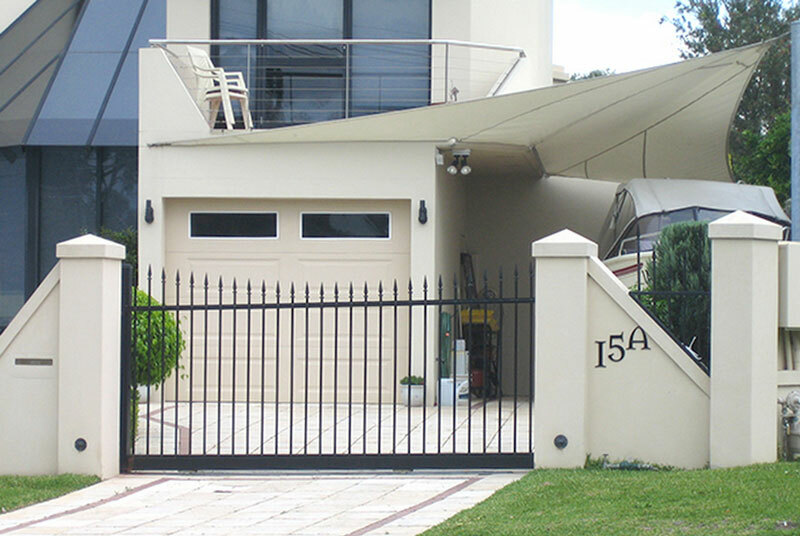 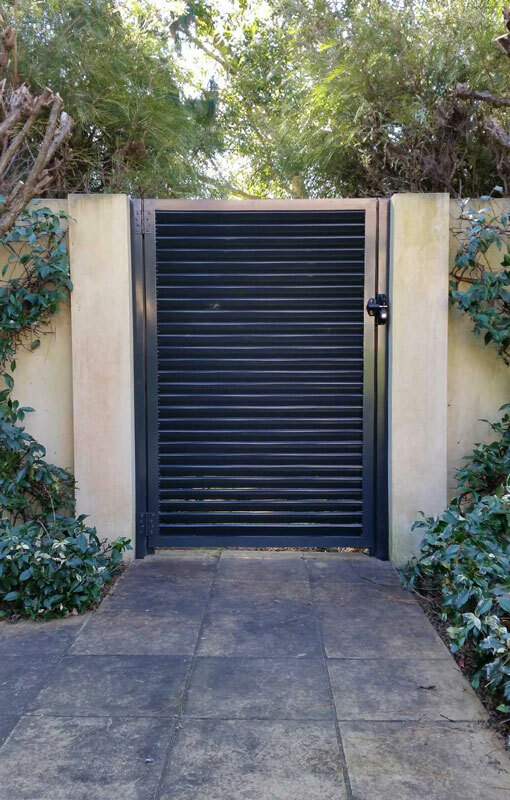 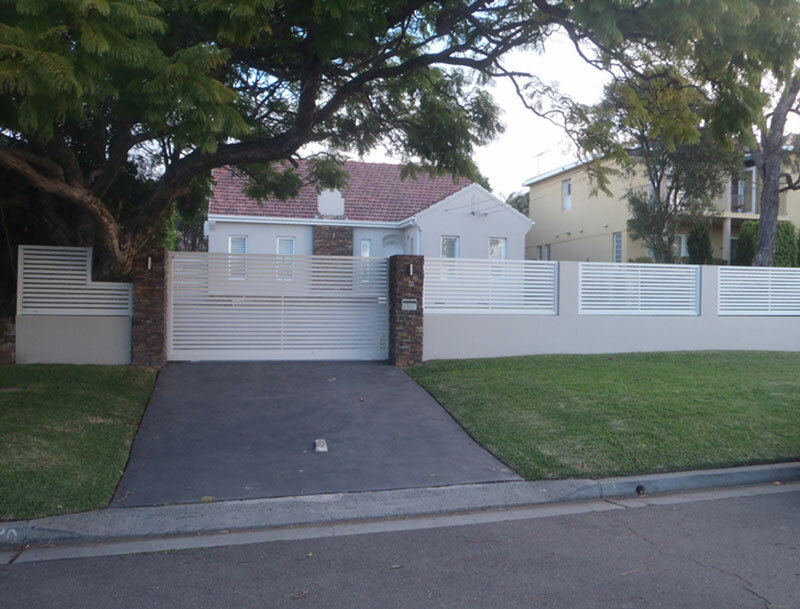 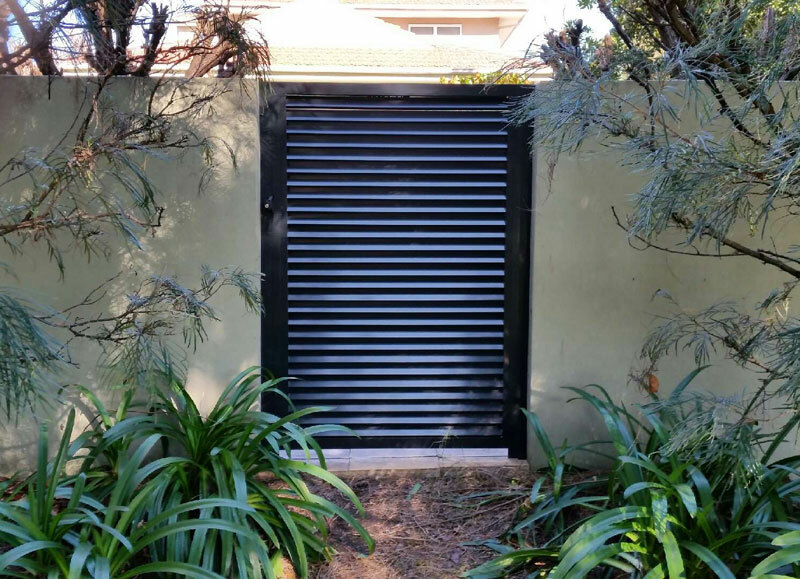 We specialise in automation for both sliding & swinging gates, and even have hinges that allow for swinging gates to swing uphill for sloping driveways. 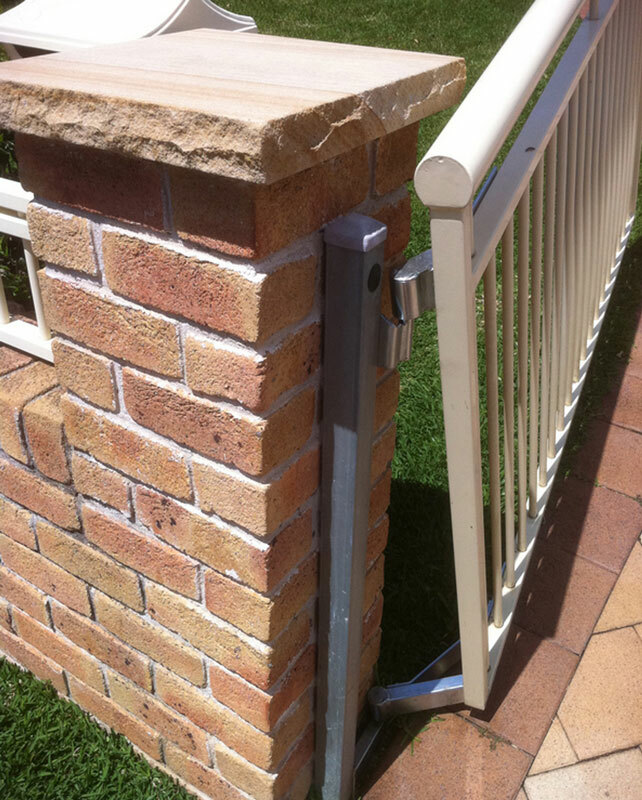 Child safe gates are a must around pools – you can find out more here. 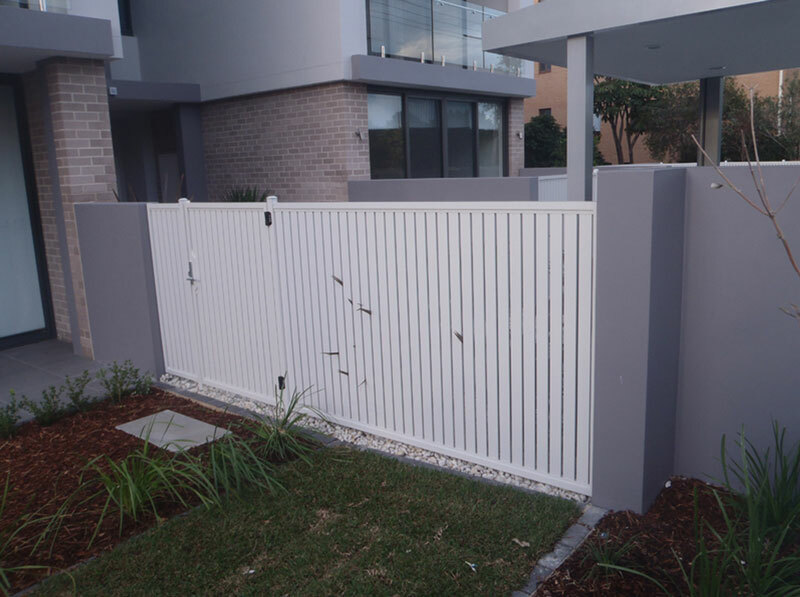 If its a building project you need or Strata management rectification works, find out more about Fence Magic's commercial projects.